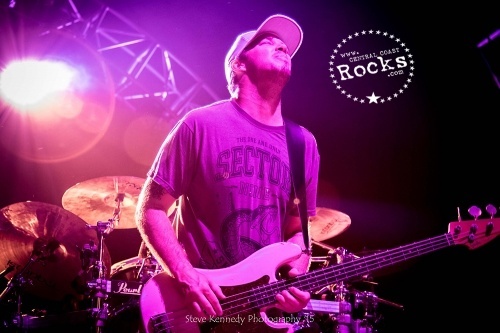 Slightly Stoopid’s new album, Meanwhile… Back At The Lab, hit the upper reaches of several sales charts, as it debuted at No. 3 on the Billboard Independent Albums chart, No. 3 on Billboard’s Alternative Albums chart and No. 4 on Billboard’s Rock Albums chart. 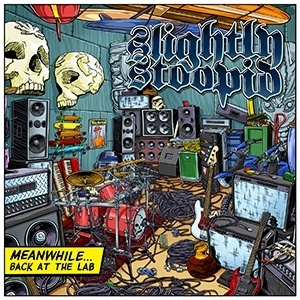 Additionally, the band released the music video for “The Prophet” – lead single from Meanwhile… Back At The Lab (released June 30 on Stoopid Records). 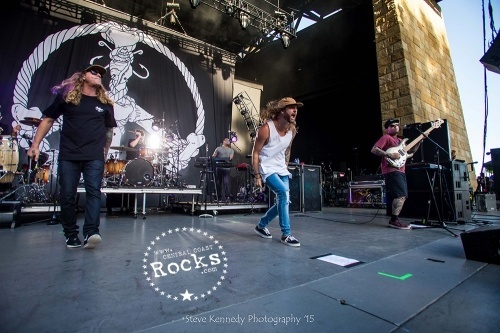 For DIRTY HEADS, evolution beyond their reggae-rock roots has developed over time and is manifested on their latest album SOUND OF CHANGE. 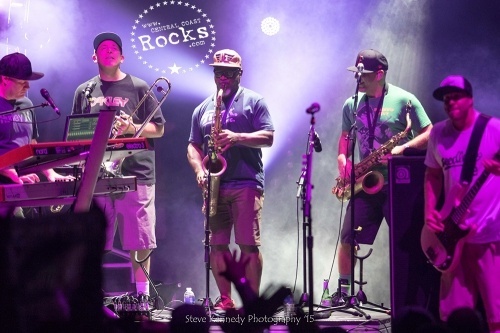 Released last summer, the album boasts some of the groups’ most diverse and ambitious work to date. 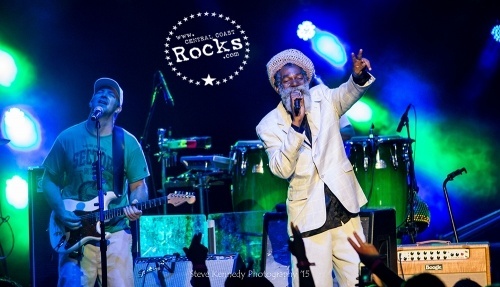 SOUND OF CHANGE takes a literal meaning with the production of this album, as the band linked up with Grammy award winning producer Supa Dups (Nina Sky, Bruno Mars),Buddah Shampoo (Ty Dolla $ign), Niles (of hip hop duo, The Cataracs), Ward 21 (311, Major Lazer reggae collaborators) and long-time friend and collaborator, Rome (Sublime). 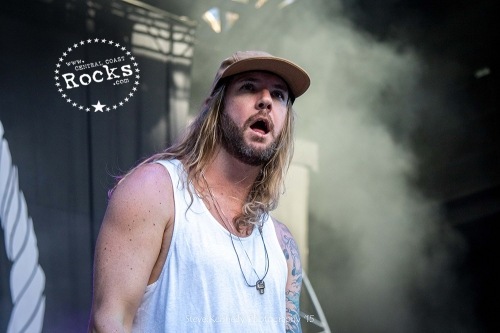 Formed in 2003 out of Huntington Beach, CA, DIRTY HEADS is made up of front man Jared (Dirty J) Watson, vocalist/guitarist Dustin Bushnell (Duddy B) keyboardist/vocalist Shawn Hagood, percussionist Jon Olazabal, drummer Matt Ochoa and bassist David Foral. 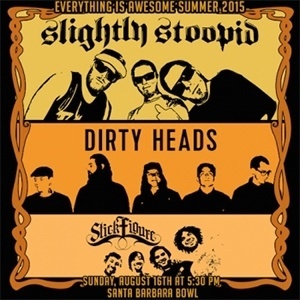 CentralCoastRocks.com: You guys will be at The Santa Barbara Bowl once again on August 16 with Dirty Heads & Stick Figure. It doesn’t seem like Summer unless you guys come through and play the Bowl, does being on stage at this great venue give you a special vibe? Rymo: Yeah, Santa Barbara is a special place, such a beautiful part of the state. From the top of the venue you can actually get a little panoramic ocean view, so that’s a special feel, and It’s uniquely Californian, so that’s always a pleasure. 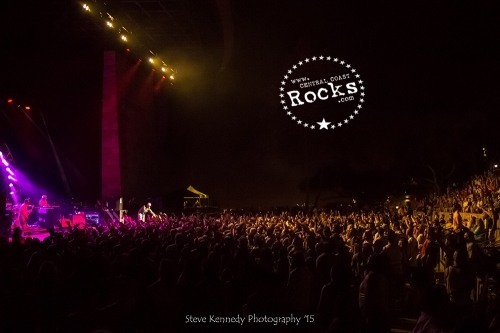 We’ve had some really great shows at The Bowl over the years so its nice to be able to come back and do it again. 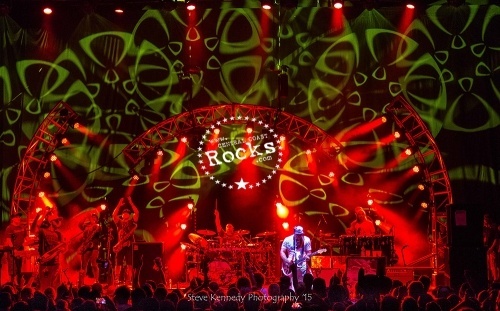 CentralCoastRocks.com: What can fans expect from your live shows this time around? 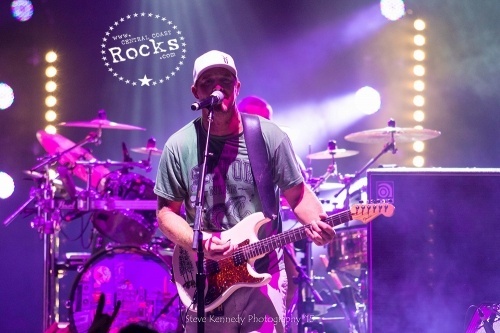 CentralCoastRocks.com: Your latest CD released on June 30 Meanwhile… Back At The Lab hit the upper reaches of several charts ( it debuted at No. 3 on the Billboard Independent Albums chart, No. 3 on Billboard’s Alternative Albums chart and No. 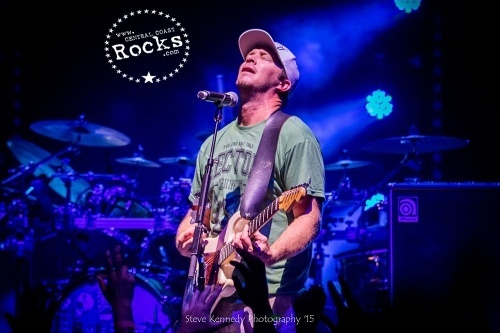 4 on Billboard’s Rock Albums chart, ) any personal favorites from the disc? 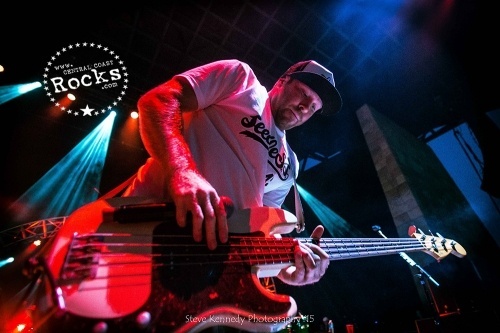 Rymo: So Miles (Doughty) wrote The Prophet back in the mid 90’s and actually collaborated with Brad Nowell from Sublime. Basically they were sitting around with acoustic guitars and singing it together. The video has some of that footage. At the end of the video there’s a couple clips of Brad and Miles jamming the song. Back then The Prophet had kind of a different meaning and it’s kind of changed, Miles sort of reworked the song and changed some lyrics around and changed the form, and that’s the current incarnation of the song, a little bit different than the original. That’s a really fun one to play and I think a lot of the fans are really enjoying that one. 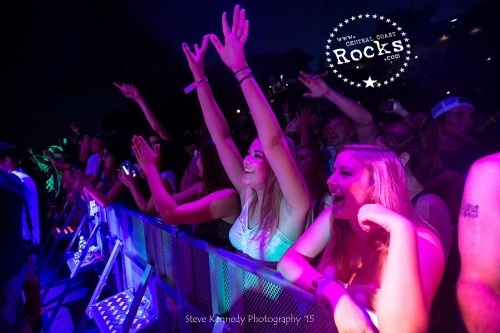 CentralCoastRocks.com: Tell us about yourself, was there a certain event or personality that persuaded you in your youth to pursue music professionally? 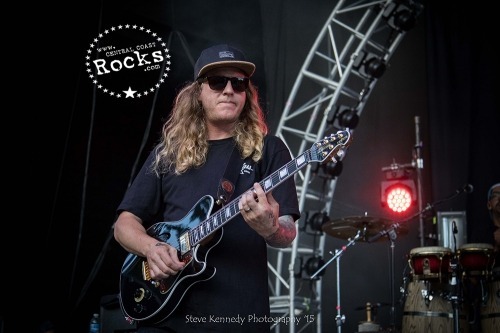 CentralCoastRocks.com: The Music Business changes so fast and drastically these days, what advice do you give to young Musicians starting out? Rymo: I would just say get out and play and stay home and practice. 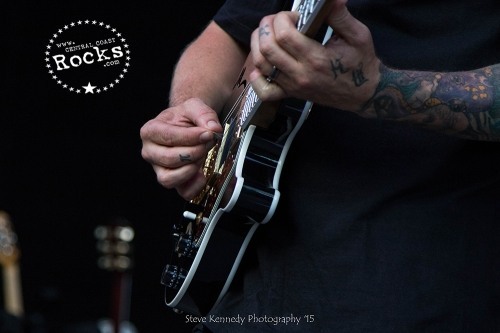 Those two things are probably the most important things that you could do in the early years to better yourself as a player and also better yourself as a performer onstage. Theres things you can learn nowhere else but on the band stand or on the stage and you can only aqquire that learning through trial and error really. Another thing is if you believe in what you do, you can do it. You just have to pay some dues. I’d say just about every musician that I’ve ever met that’s doing it at a higher level has gone through some trials and tribulations and some tough times to achieve some success. It’s just like anything in life you’re going to have to pay some dues, but it can pay off. 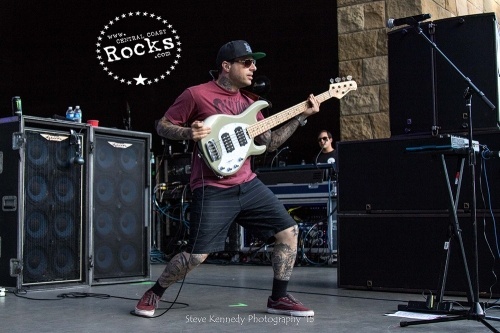 CentralCoastRocks.com: We mentioned playing at The Santa Barbara Bowl earlier, you guys are no strangers to touring, do any 1 or 2 shows that you’ve played throughout your career stand out for you personally? 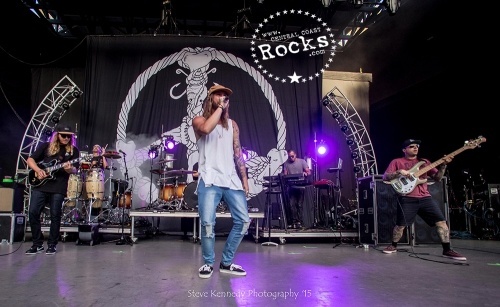 CentralCoastRocks.com: The "Everything Is Awesome" summer 2015 tour kicked off July 20 and concludes on September 19, what are the band’s plans after that to finish off the year? 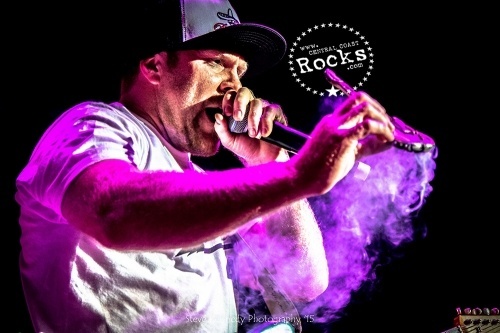 Rymo: I just want to say Thank You to all the fans for the support over the years and we look forward to seeing you at the next show. Entertainment Weekly premiered the video for “The Prophet” exclusively through VEVO’s player.Written by the band’s co-frontman/bassist/guitarist Miles Doughty when he was 16 years old, “The Prophet” started as an early collaboration with the late Bradley Nowell of Sublime, while the group was signed to his Skunk Records. Coming full circle, the video for the song concludes with never-before-seen footage of a living room jam session with Doughty and Nowell (as well as a dedication to him as the band’s friend and mentor). 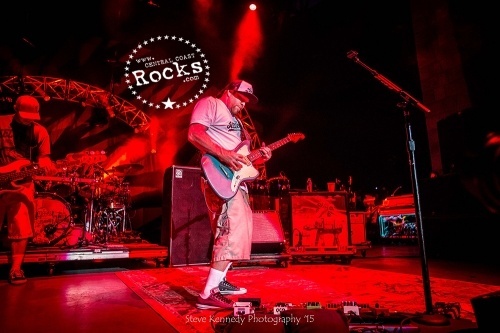 Additionally, the video includes shots of Slightly Stoopid’s influences and friends, including: G-Love, B-Real (Cypress Hill), Sen Dog (Cypress Hill), Don Carlos, Angelo Moore (Fishbone), Marshall Goodman aka “Ras MG” (Sublime, Long Beach Dub Allstars), Michael "Miguel" Happoldt (co-owner of Skunk, Long Beach Dub Allstars), Opie Ortiz (tattooer, artist) and Nate Diaz (MMA athlete). “It was cool going through the old VHS tapes and finding the original ‘Prophet’ jams from my pad,” said Doughty. 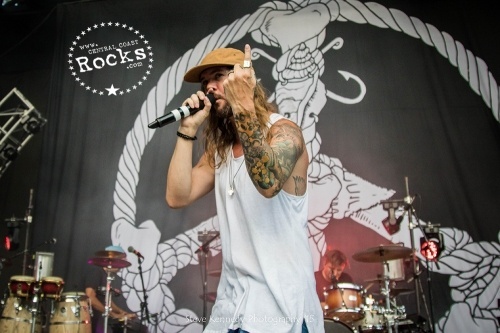 “To see the journey the song has gone through to get where it is today… I think Brad would be stoked! We miss him and his music. We owe a lot to Brad and Miguel for believing in us kids from Ocean Beach. His music lives on.” Nowell than recorded an early version of the song called “Ain’t No Prophet” which was released on Sublime’s posthumous Everything Under The Sun rarities box set. 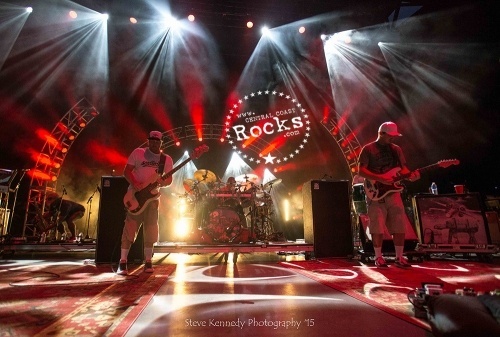 The composition was reimagined once again by Slightly Stoopid during their Meanwhile…Back At The Lab studio sessions. 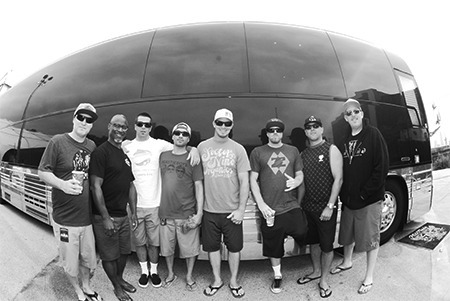 Along with Doughty, Slightly Stoopid is Kyle McDonald (guitar, bass, vocals), Ryan “Rymo” Moran (drums), Oguer “OG” Ocon (percussion), Daniel “Dela” Delacruz (saxophone), Paul Wolstencroft (keyboards), Andy Geib (trumpet, trombone) and “unofficial 8th member” Karl Denson of Greyboy Allstars (currently on the road playing with The Rolling Stones). The band continued to explore a variety of styles on Meanwhile… Back at the Lab, with help from some of their friends including: Dumpstaphunk’s Ian Neville; Ras MG; Roger Rivas and Jesse Wagner of The Aggrolites; singer/songwriter Angela Hunte;Beardo; Llama Beats; Jamey “Zeb” Dekofsky; Paulo Da Rosa; Courtney Adams; Ethan Tucker and Farnell Newton. 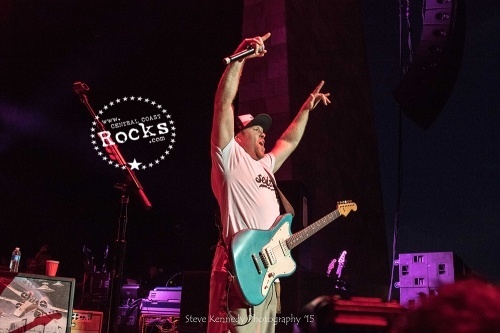 Slightly Stoopid kicked off its "Everything Is Awesome" summer 2015 tour on July 8 and will hit 40+ cities before concluding on September 19. 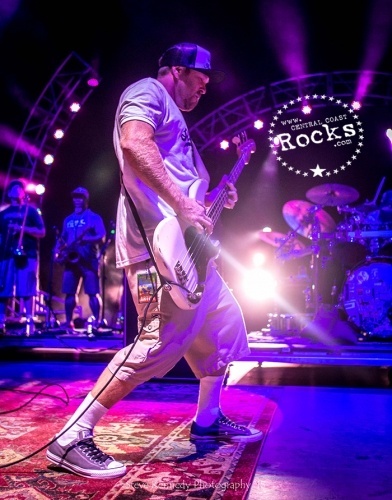 For this run Slightly Stoopid has enlisted Cali cohorts Dirty Heads, The Expendables (select dates) and Stick Figure (select dates) to join them on the trek which features gigs at such premiere venues as The Greek Theatre in L.A., Red Rocks Amphitheater in Denver, JBL’s Pier 97 in NYC and The Santa Barbara Bowl. 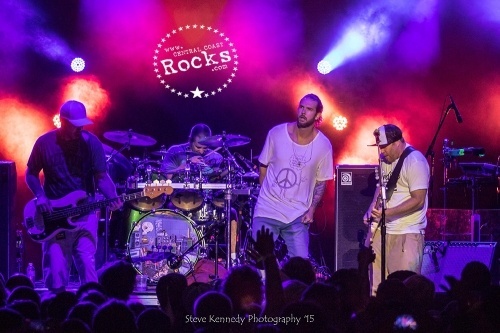 Slightly Stoopid will also perform at numerous festivals including Outside Lands, the LOCKN’ Festival, Riot Fest (Chicago) and KAABOO. Tickets for these shows and more are on sale now. Visit www.SlightlyStoopid.com for more information.